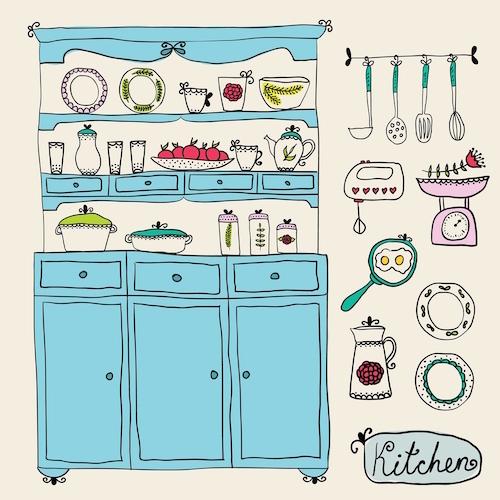 Kitchen Appliances - which ones do you use often and which do you wish you'd never bought. The range of kitchen appliances is overwhelming. How many kitchen gadgets have you bought that only get used once, then sit at the back of the cupboard gathering dust? What you'll find here are the things I use regularly, which earn their space and sit on the worktop or are within arm's reach in a cupboard. I'm also going to come clean with the things I've bought and hardly ever used. I'll hear confessions - so, if there's anything you want to get off your chest, about how much you spent on the gadget that you don't use - please drop me a line. Recommendations too - I'd love to hear that the spiralizer that I'm fighting against buying is well worth the money and you don't know what you did before you bought it! 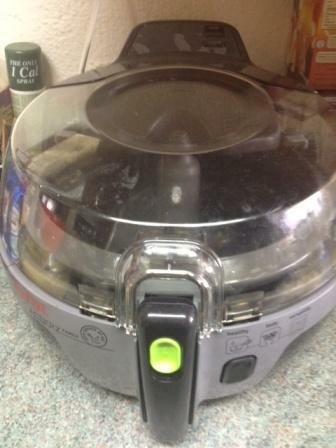 Tefal Actifry - one of my favourite kitchen appliances that I use several times a week. This is a photograph of my very own Tefal Actifry. It sits on my counter top and is used several times a month. I use it to cook fries (chips), wedges, baby new potatoes, whole small onions, sausages, mixed roast veggies for dinners and chilli con carne (chicken pieces too). There's a step by step guide to roasting your veggies here - sweet potato, potato, carrots, parsnip and butternut squash - a great combination much easier than cooking them in the oven. It uses only a tablespoon of oil so it's great for weight watchers or people with delicate digestions and it doesn't smell like a normal deep fat fryer does. It gets a five Chef Crab rating for usability, saving me standing over a pan, stirring things or keep basting in the oven. But, I'm only going to award it four Chef Crabs, because it takes up so much space. 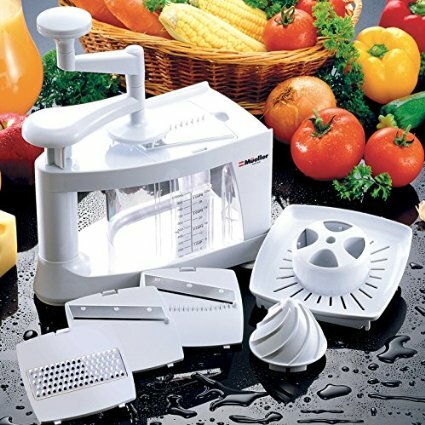 A Mueller Spiral-Ultra 4-Blade Spiralizer, 8 in 1 Spiral Slicer. Read how to choose the right model for you when there are dozens to look at. Great tips on what to look for, what to avoid and how to use the Amazon star rating when you're not sure, to help you decide. I've finally succumbed and bought one - it's fabulous and I wish I'd bought one when they first came out. A very reliable friend told me how much she uses hers and that was all it took! 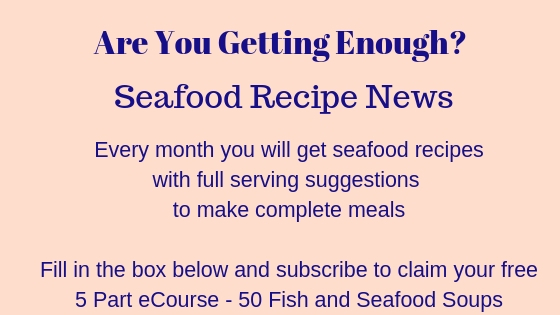 I shall give it three Chef Crabs only for now - I'll come back in six months and if I've used it frequently, I shall give it another rating. Which are the appliances you can't do without? Which one do you wish you'd left on the shelf?